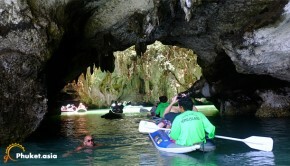 When it comes to attractions, Phuket has more than just beaches to offer. The island showcases a rich cultural heritage through its old and classic temples, historic museums, art galleries, and many other sites of interest. 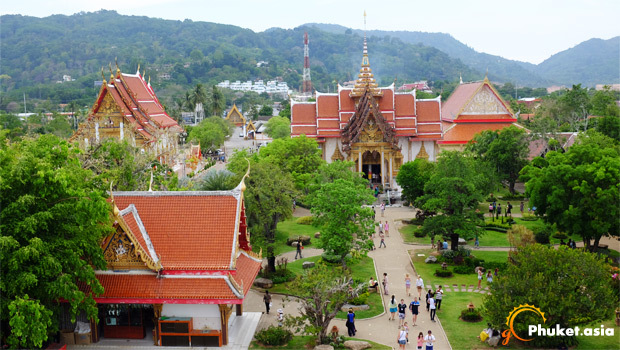 You will get everything in Phuket to amuse and attract you starting from the most historical buildings to the lively flora and fauna of the place. Wat Chalon, Thaihua Museum and Phrompthep Cape are a few of the most popular attractions. James Bond Island is a must visit as well. 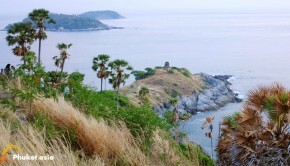 It is one of the unique attractions on Kao Ping Kan Island’s bay. 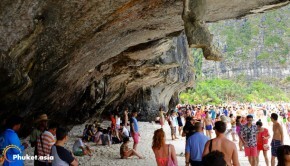 The limestone cliffs which jut out from the bay appear unearthly. 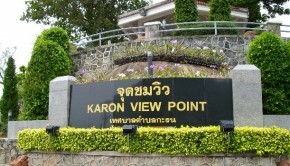 Khao Rang Hill View Point is a hill which offers a panoramic view of Phuket Town. Apart from being a famous attraction, the hill is also a popular picnic spot. 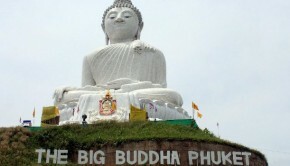 The other place to visit in the city is the Big Buddha which houses the giant statue of Buddha and is as serene and beautiful as it appears. The statue has been carved out of full white marble and perches on the Nakkerd Hill. Phuket has some of the most beautiful islands in the world and because of its hilly landscape, you can also enjoy breathtaking panoramic view at the top of the hill. Discover which are the must-see places in the list below.